I’m very pleased to announce that MailGuard is now an official launch partner of Microsoft Azure Australia Central. Our email filtering technology is now hosted on Microsoft's secure public cloud, which is certified by the Australian Signals Directorate. 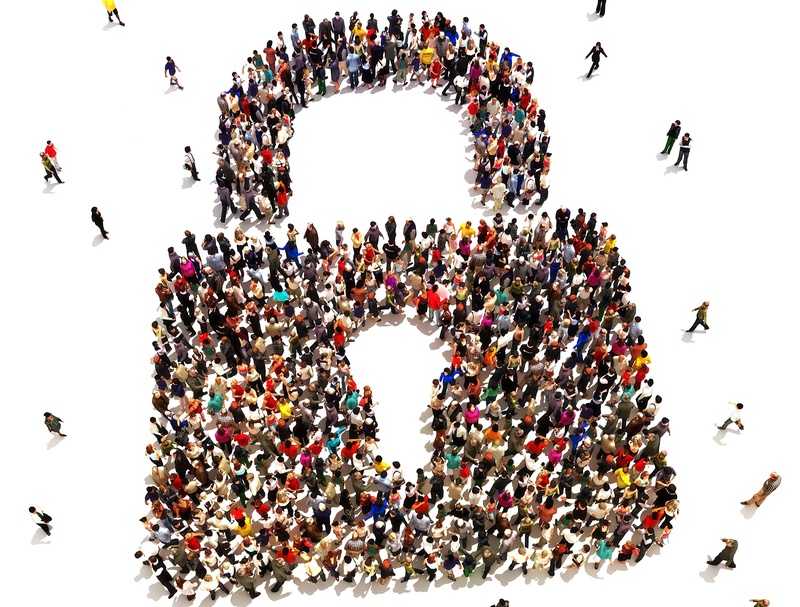 New cybersecurity legislation - how is your business affected? Cybercrime and data-security are a growing challenge here in Australia. The Australian Government recently published figures estimating that cybercrime costs our economy about AU$1 billion annually and if the international trends are anything to go by, that figure will be growing rapidly over the next few years.